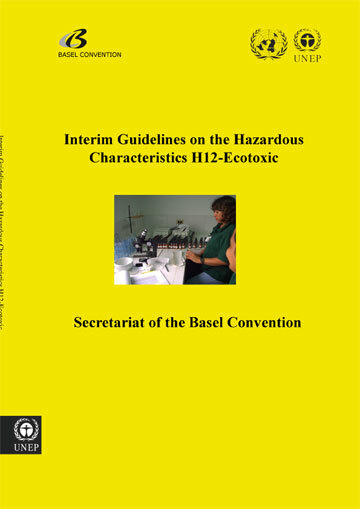 The Guidelines seek to provide concise information to help competent and other authorities better understand the scope and nature of biological and physico-chemical processes. 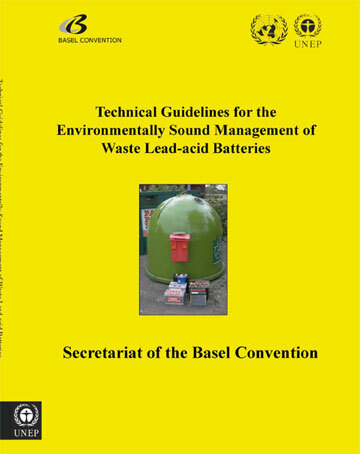 In most countries, nowadays, used lead-acid batteries are returned for lead recycling. 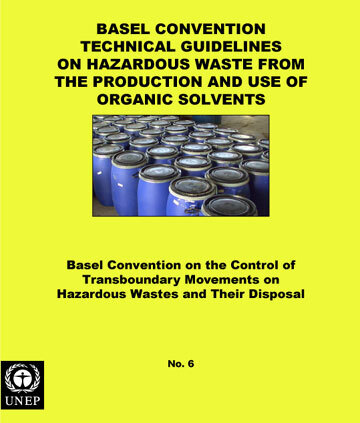 However, considering that a normal battery also contains sulfuric acid and several kinds of plastics, the recycling process may be a potentially dangerous process if not properly controlled. 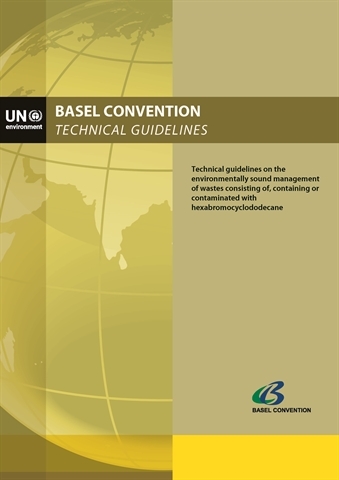 These technical guidelines are, therefore, meant to provide guidance to countries which are planning to improve their capacity in order to manage the used lead-acid battery wastes. 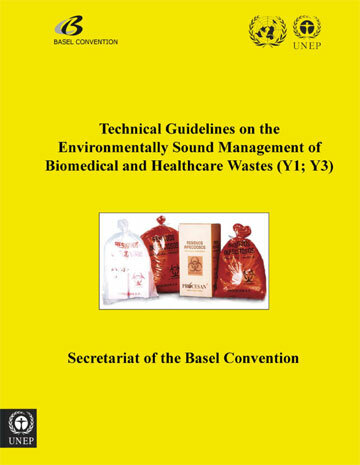 The disposal of wastes originating from health-care establishments (public and private) can have an effect on human health and well-being, the environment (air, water, soil, animals, plants, landscape) and issues relating to public security and order. 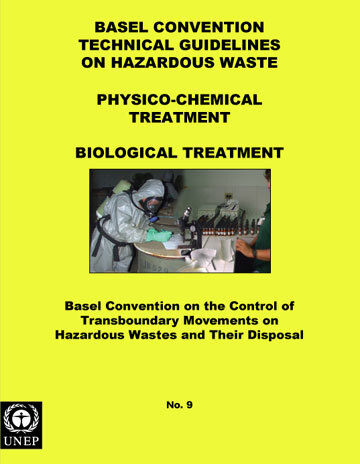 Nevertheless, experience has proven that wastes originating from health-care establishments, when properly managed, generally pose no greater risks than that of properly treated municipal or industrial wastes. 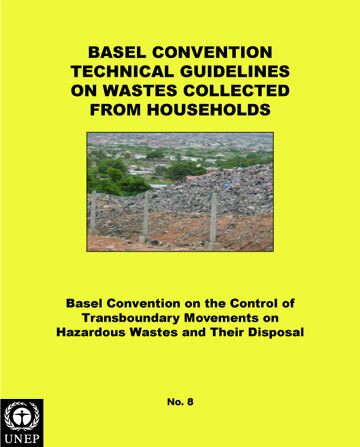 This also pertains to the disposal of biomedical and health-care wastes, in contrast to occasional public perception. 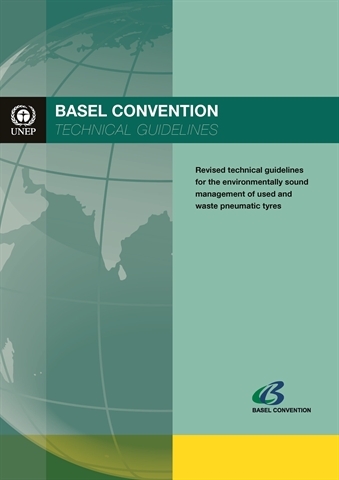 The present technical guidelines are principally intended to provide guidance, to countries which are building their capacity to manage waste in an environmentally sound and efficient manner, in their development of procedures or strategies for recycling metals and metal compounds, and to encourage further recycling of metals in an environmentally sound manner. 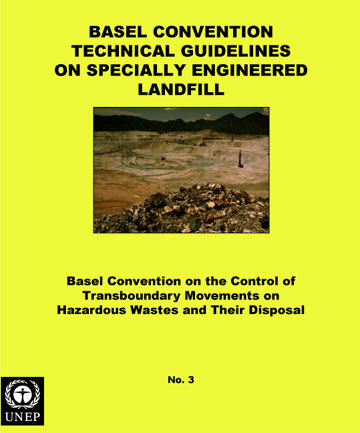 Some waste will contain metals and metal compounds in forms and amounts sufficient for recycling and reclamation to be considered in preference to disposal, and in that case such recycling and reclamation is to be preferred. 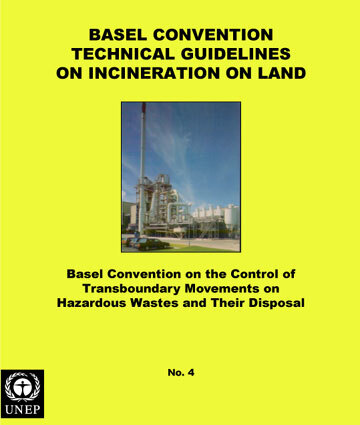 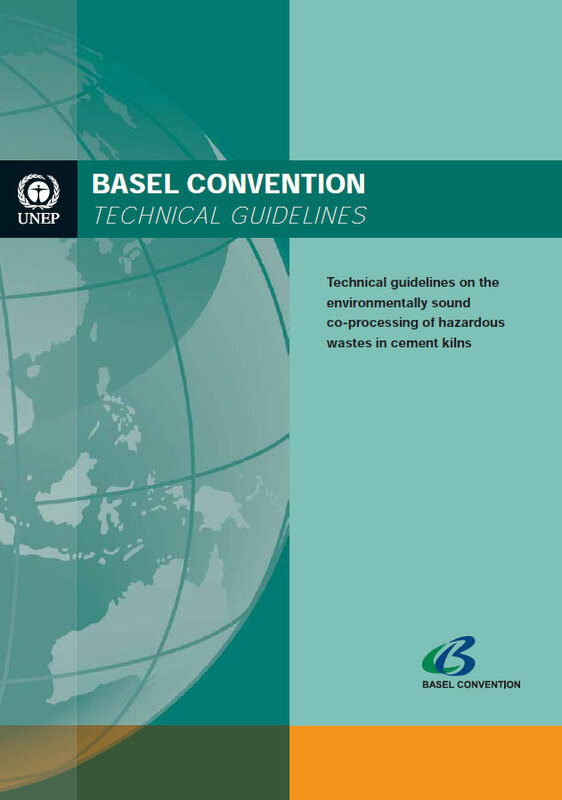 These guidelines focus mainly on the recycling and reclamation of metals and metal compounds that are listed in Annex I to the Basel Convention as categories of wastes to be controlled. 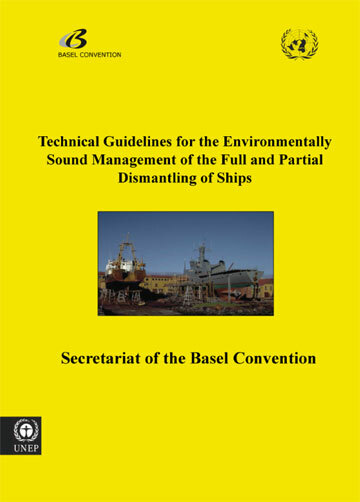 Those categories include the following metals and their compounds: antimony (Sb), arsenic (As), beryllium (Be), cadmium (Cd), lead (Pb), mercury (Hg), selenium (Se), tellurium (Te) and thallium (Tl). 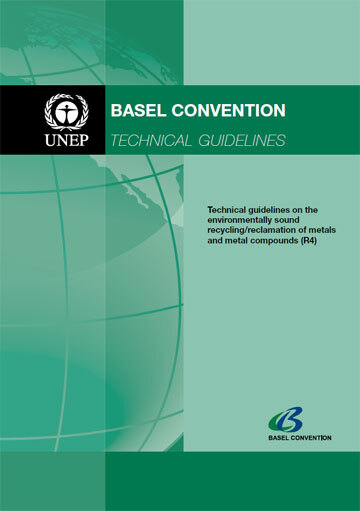 They also include compounds of copper, zinc and hexavalent chromium, but not the metals themselves. 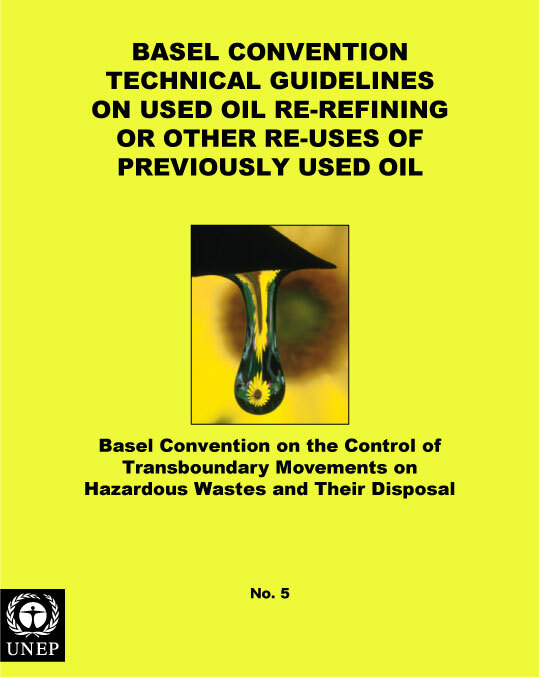 These metals and metal compounds may be referred to as Annex I metals and metal compounds or, more simply, as Annex I metals. 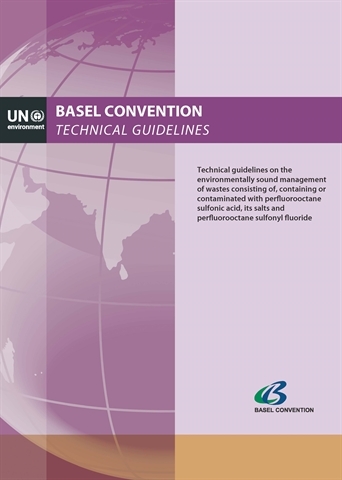 Materials that contain them are controlled under the Basel Convention if they fall within the Convention’s definition of waste, unless they do not possess any of the hazardous characteristics listed in Annex III to the Convention.